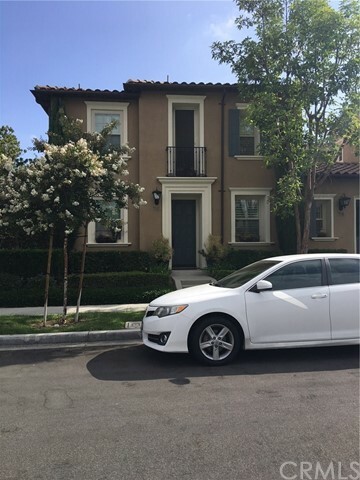 Located in the Woodbury Village of Irvine, this home is renting a one bedroom with one full bath on the second floor. Rent includes a small fridge and all utilities and internet. Street parking is available. You will have access to the laundry. Rental is for one person only and no pets allowed.